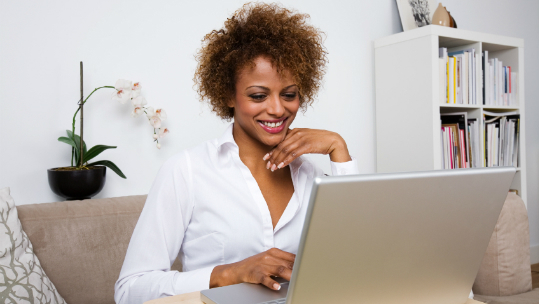 Our e-learning program Healthy Working helps you handle the challenges of employees who work at home. Managing the health of your homeworkers is easy! 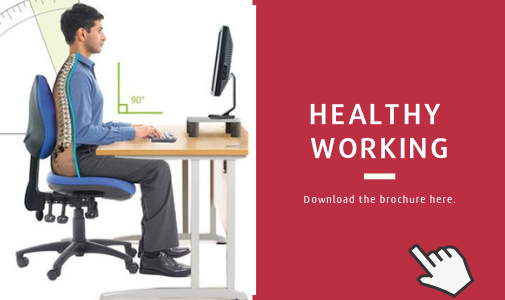 Healthy Working is a powerful ergonomics risk assessment tool that supports your whole team, no matter where they’re based. So why choose Healthy Working for your homeworkers? Expert-reviewed content including modules on ergonomics, fire safety, electrical safety and many other subjects affecting homeworkers. 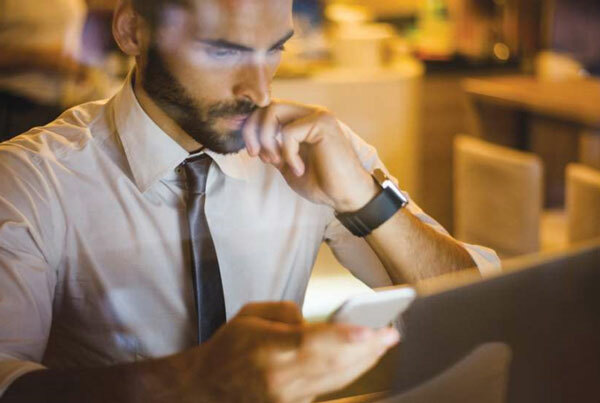 Further variants are also included, such as content for smart phone use, tablet use and many other modules relevant to home workers, making it the most powerful tool for the modern workplace.